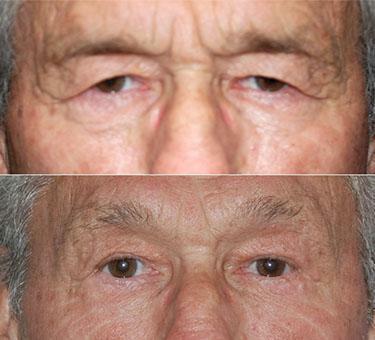 Blepharoplasties are performed to reduce the appearance of drooping eyelids and bags underneath the eyes. Blepharoplasties are often combined with other treatments including facelifts, cosmetic injections, and brow lifts to help patients look more youthful! Eyelid surgeries can last up to two hours, during which the surgeon will remove excess fat and skin to tighten the area. Most patients can return to work after about 10 days of recovery. Patients will need to return to the office after 5-6 days to have stitches removed, but strenuous activity should be avoided for 2-3 weeks until the bruises fade. 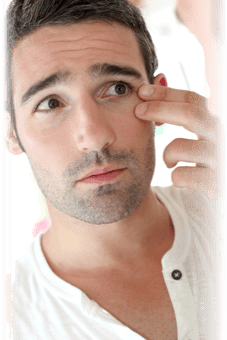 To learn more about eyelid surgery, contact The Manor at Lowcountry Plastic Surgery Center today!